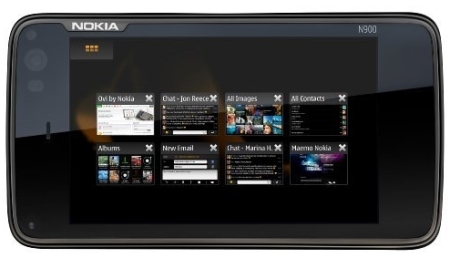 Numerous rumors have flooded the market for sometime now that Nokia would have a tablet coming out. Well the latest bit of news comes from DigiTimes which reported today that the tablet could ship in the fourth quarter of 2010, sooner than we think! DigiTimes also reported that Nokia had already begun to test engineering samples and that the tablet is either has a 7 or a 9 inch display. There is no official announcement from Nokia yet makes us think that they might be skeptical on how the market would react. Analysts predict that the new tablet might run MeeGo which is a linux based operating system. It was a child from the merger of the Maemo and Moblin projects which were largely supported by Nokia. Previous Chinese Duplicate? The Mini Mac clone is out! Next 3 million iPads sold in 80 days!